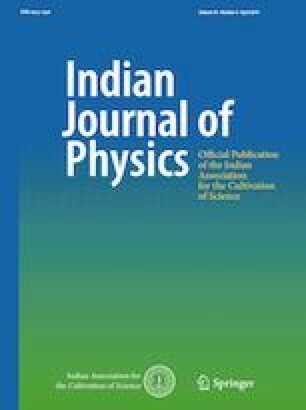 In this article, we studied analytically the propagation of spiky solitary waves model by higher-order nonlinear one-dimensional K-dV equation arising in plasma physics. By using auxiliary equation mapping method, we found a series of more general and new families of solutions. These solutions are more powerful in the development of soliton dynamics, quantum plasma, adiabatic parameter dynamics, biomedical problems, fluid dynamics, industrial studies, and many other fields. The calculations are more reliable, straightforward, and effective to study analytically other nonlinear complicated physical problems. We have expressed our solutions graphically with the help of Mathematica 10.4 to understand physically the behavior of different shapes of solitary waves including kink type, anti-kink type, half bright and dark soliton.